HD video recorders come in a variety of formats and capabilities. The unique Sony HVO3300MT 2D/3D Recording System has the ability to record 2D and 3D simultaneously. As a result, this provides high definition 2D video for audiences without 3D viewing capability. 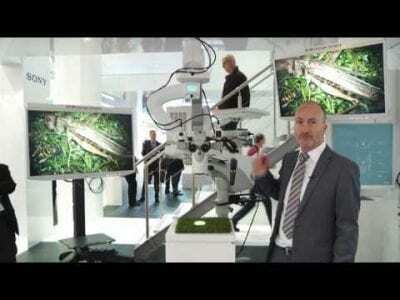 In addition, it records two separate channels simultaneously for surgical, endoscopic, ultrasound and digital x-ray applications. 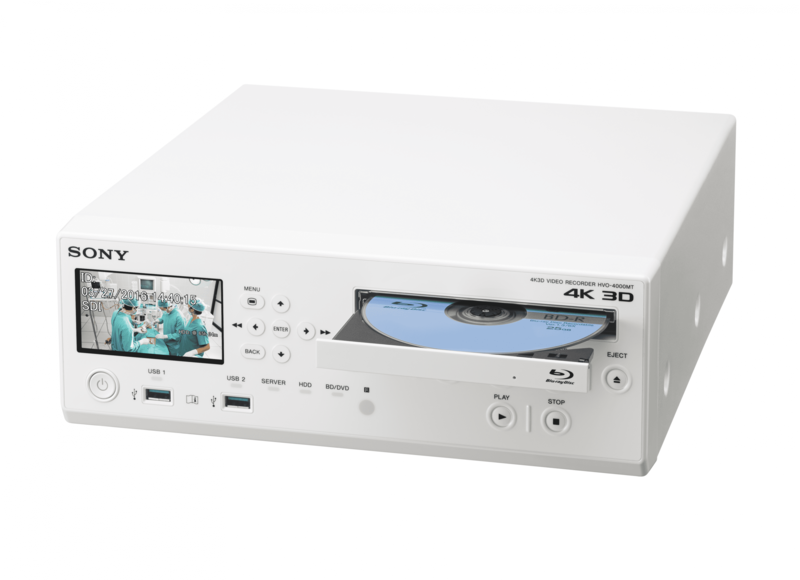 The Sony HVO4000MT is the only 4K medical grade recorder that will record 2D as well as 3D video simultaneously. Not only that, it can record in 4K or 2K resolution. As a result, you will not be limited by the type signal output from your current HD cameras. Simultaneous recording on internal HDD and USB connected external media, network server or Blu-ray disc saving workflow time. High capacity 4TB internal storage with three image quality settings (standard/high/best) up to 119 hours of 4K video recording. Network compatible using CIFS over the hospital network. External touch panel support allowing users to remotely control the recorder functions. 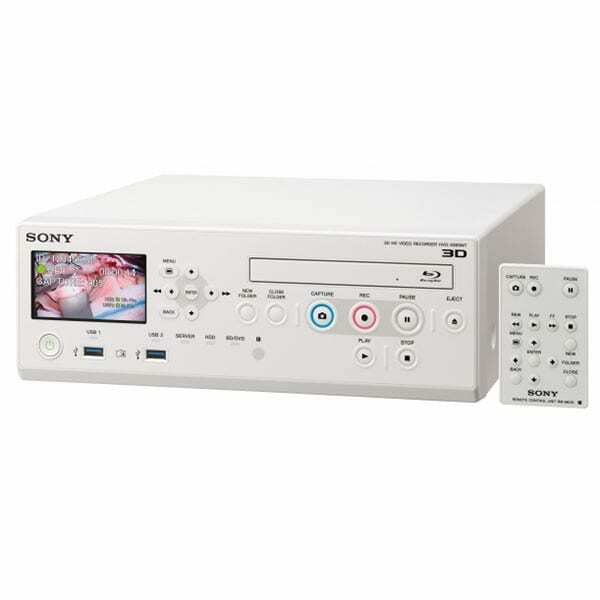 The Sony HVO500MD/SUR HD Recorder is budget friendly and compatible with any microscope camera system. As a result, it is tailor made for use in ambulatory surgery centers.